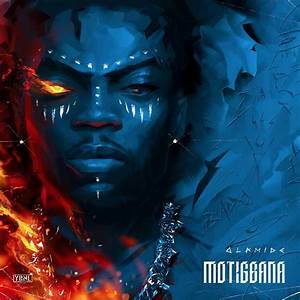 Olamide Aka Mr Consistency has blessed us with yet another tune! Right after putting out the freestyle ‘puna’ he returns with ‘motigbana’ produced by ‘killertunez’. Another tune for shaku shaku if you ask me.